With her unique style and talent, Arianna's performances are mesmerizing. 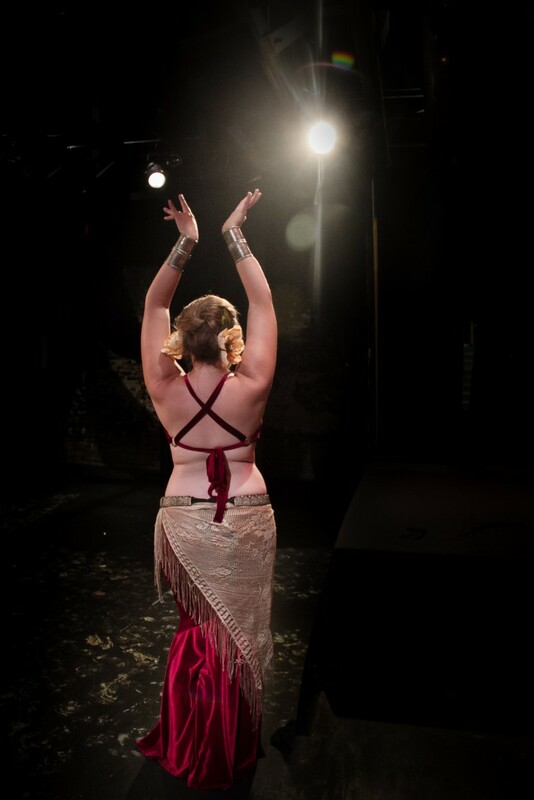 Her fluid movement and precise technique stem from over a decade of study of numerous belly dance styles. Arianna is an instructor and performer is the founder and director of Firefly Nights Belly Dance in Opelika, AL. As one of the first instructors and performers in the Auburn area, she is a trailblazer for the dance in her community. Arianna strives to share this art form with everyone and continues to learn every day. Her dance is an expression of her passion for her art and her own journey.